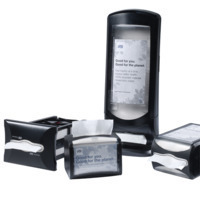 Folded toilet paper dispensers quickly provide tissue sheets one at a time. As no tear-off is needed, single sheet toilet paper is easy to use for children and the elderly. 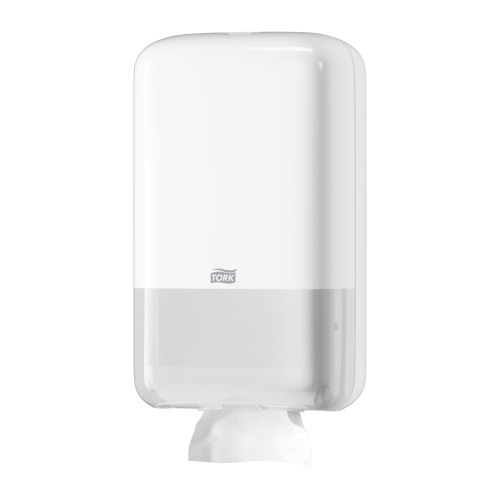 With a slim design, this space-saving solution is suitable for low to medium traffic washrooms.